Move in Ready!! 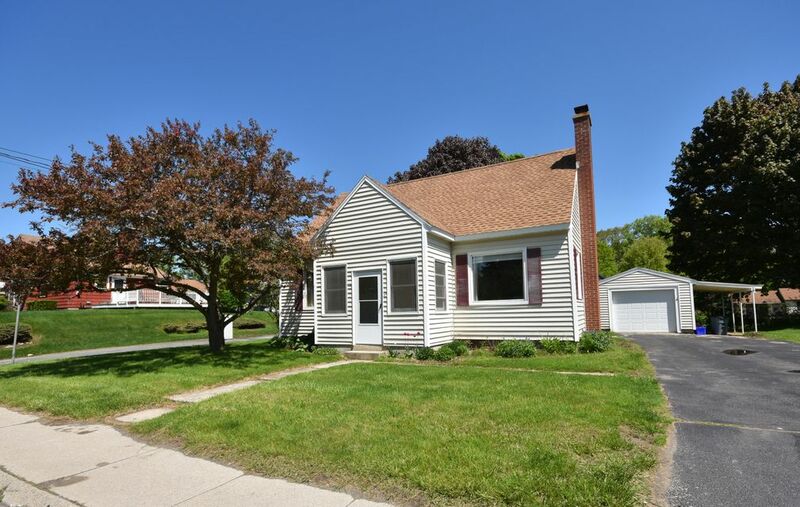 Well kept cape style home that is centrally located. Home has a nice yard and easy to maintain lot. The bedrooms are large, there is great closet space, hard wood floors, newer windows, alarm system, it is fully insulated, and has updated bathrooms.